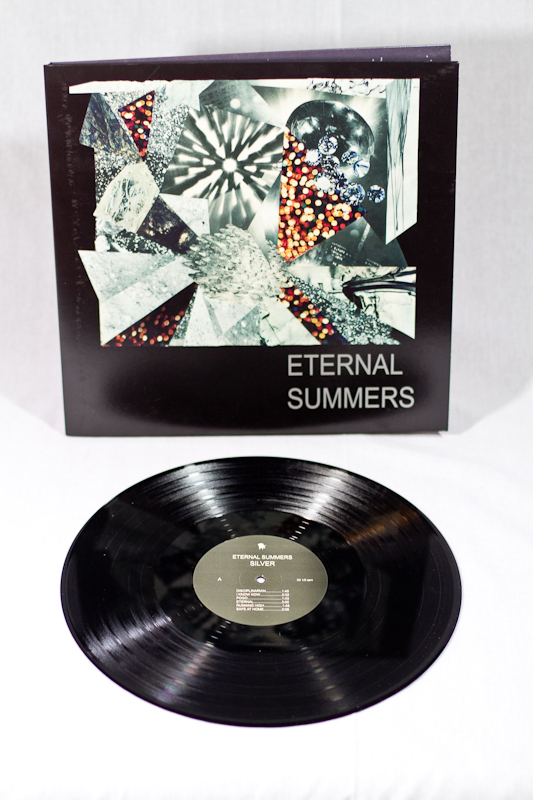 The Roanoke VA based Eternal Summers have crafted a minimalist approach to creating lo-fi pop-gems. 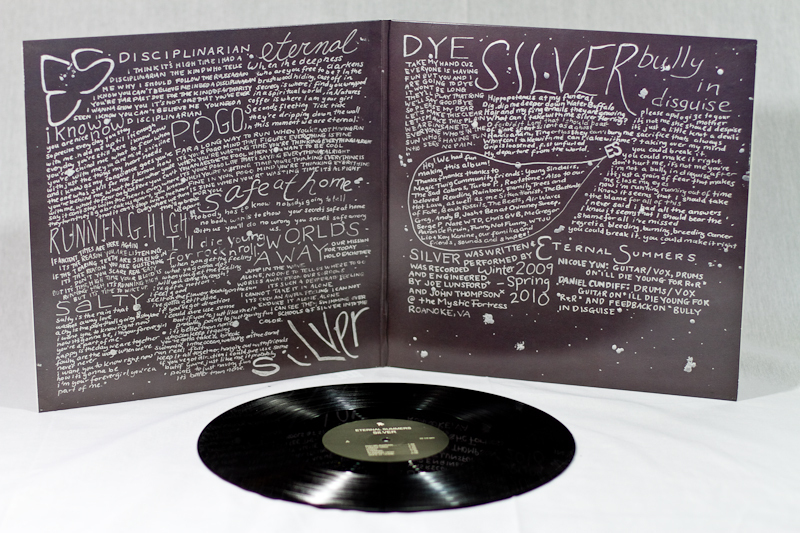 Silver is one part guitar, one part drums, two parts vocals, and honestly this recipe doesn't need to tainted with extra spices and flare. Unafraid to combine rhythmic drums and big guitar chords with the quiet hum of near silent reflection Silver is a psychedelic pop dream laced with punk roots. 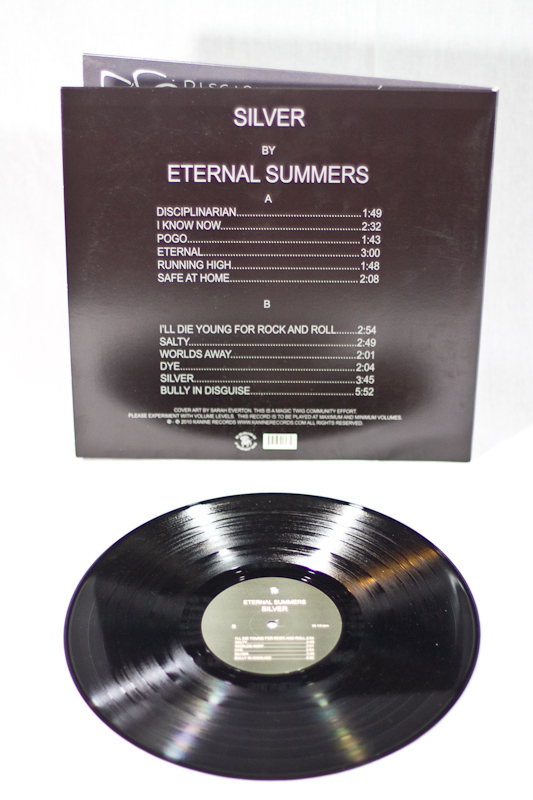 This album is presented in a beautifully packaged gatefold sleeve.